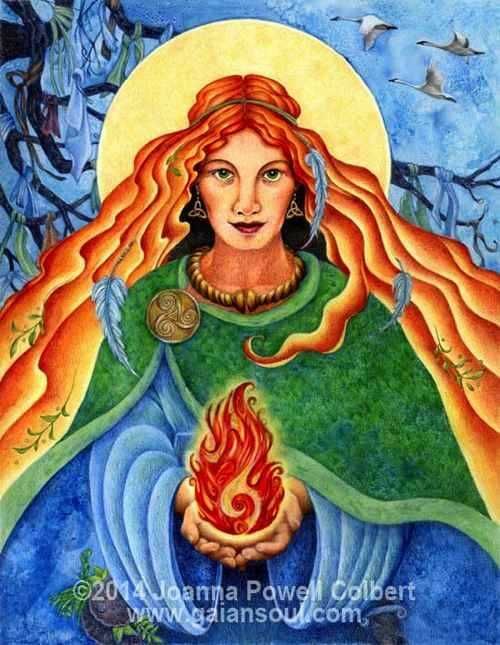 I am preparing to celebrate the feast of St. Brigid and Imbolc. It is a journey into spring, although our spring here in Colorado will be some time in arriving. 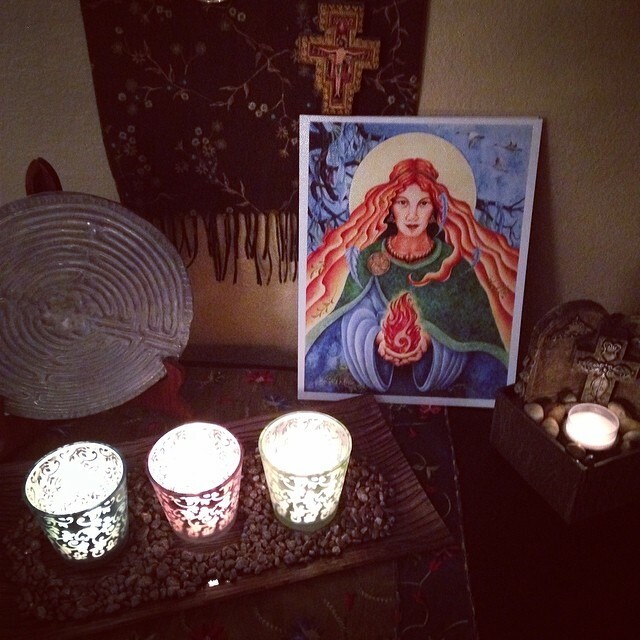 To celebrate, I am participating in 30 Days of Brigid, a luscious on-line retreat offered by Joanna Powell Colbert. Take a look. 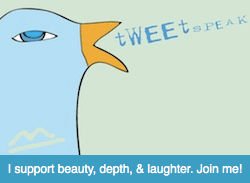 It would be wonderful to have you walk with me this month. Today, Joanna welcomed us to try our hand at describing our sacred space through the form of a 9th century Irish poem. Some sources say it was found scribbled on a monk’s manuscript. Blessings to you this day of wind and cold and ever-hopeful spring.